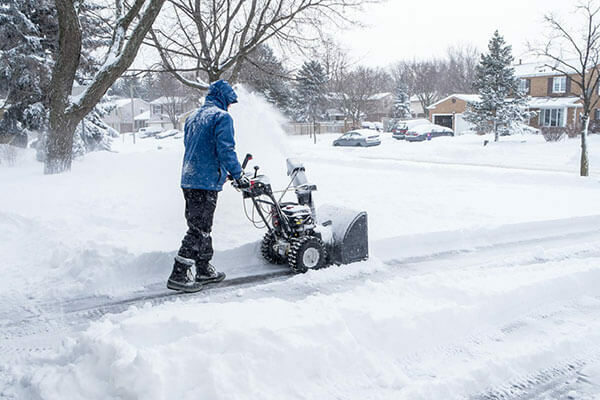 Snow and Ice removal services can be customized to fit your specific needs and budget. We have the equipment to accommodate a variety of residential and light-duty commercial properties in Edmonton, Sherwood Park and areas. Our team is dedicated to ensure that no flake is left behind! Includes all city and private walkways scraped clean to the concrete on standard-size lots. Plus, we will use up to 20 pounds of de-icing salt per month to keep your property safe. Please contact us to set up a time so we can meet with you at your property to build a package that best suits your property's needs and budget. Our staff of passionate landscapers are dedicated to ensure our client's properties are cared for as though they were our own! 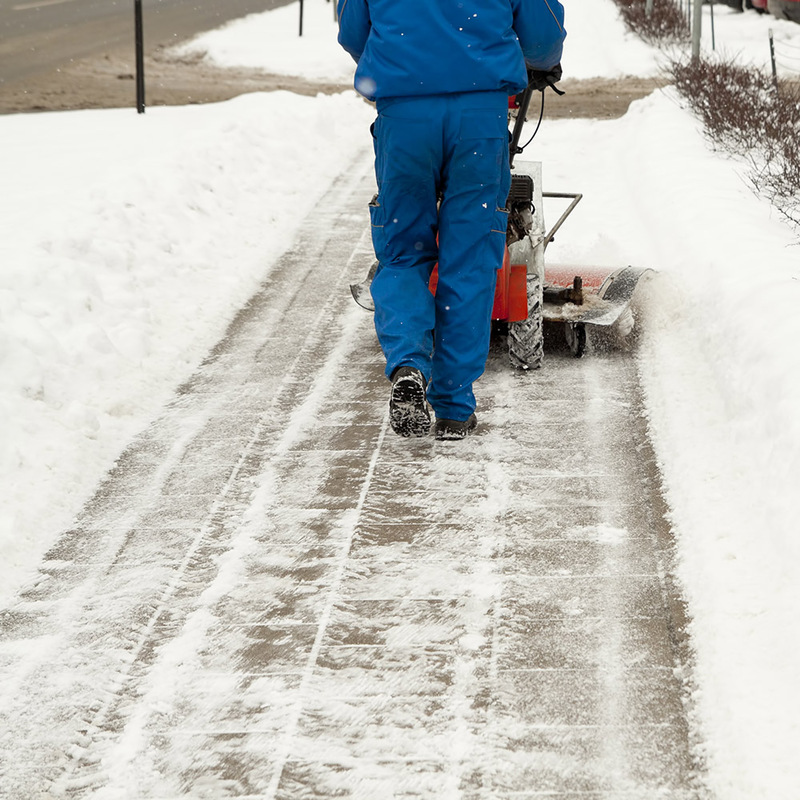 Keeping your property clean of ice and snow is important for everyone's safety during our long, snowy winters. Our team will customize a package specific to your property's needs. Our team of educated professionals have many years of experience in all areas of landscaping, design, construction and arbor care in our industry! Our educated team has the experience and equipment to maintain residential and light-duty commercial properties. Our dedicated team will ensure no flake is left behind on your property!